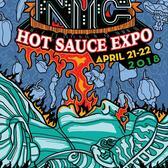 This April 21st and 22nd, get your spicy on at the 6th annual New York City Hot Sauce Expo! 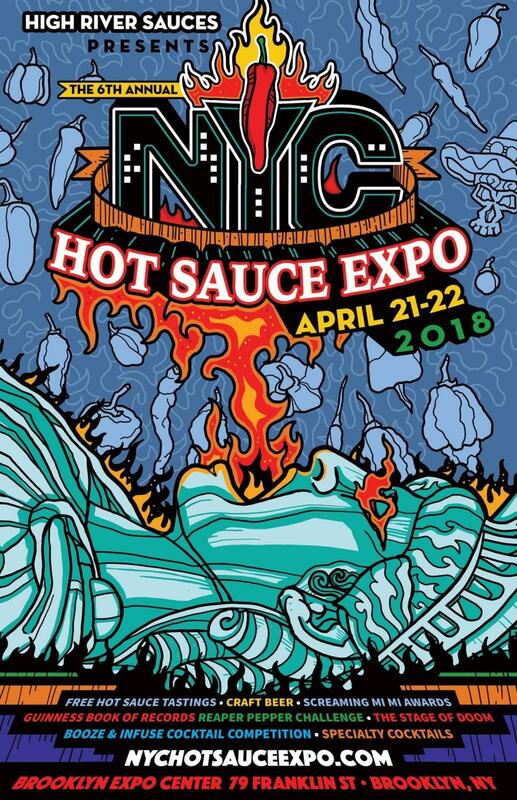 This two-day tribute to all things spicy will feature unlimited samples of 50+ handpicked artisanal craft hot sauce makers from around the globe, along with the "Stage of Doom", where showcases and competitions will take place throughout each day. Highlights include: Guinness Book of Records Carolina Reaper Pepper Eating Contest ($1000 Grand Prize For Broken Record), Screaming Mi Mi Awards & Hot Sauce Hall of Fame Presentations, The Booze & Infuse Cocktail Competition ($5000 Grand Prize), The Spicy Pizza of Doom, The Slaytanic Burrito, Chihuahua Beauty Pageant and more. There will also be food vendors, craft beer and specialty cocktails! Tickets are available now starting at just $10!